Love is in the air, and we have some lovely gifts to make your special someone swoon this Valentine’s Day! From gorgeous gold to pretty pink hearts, say it with feeling, say it with Sass & Belle. 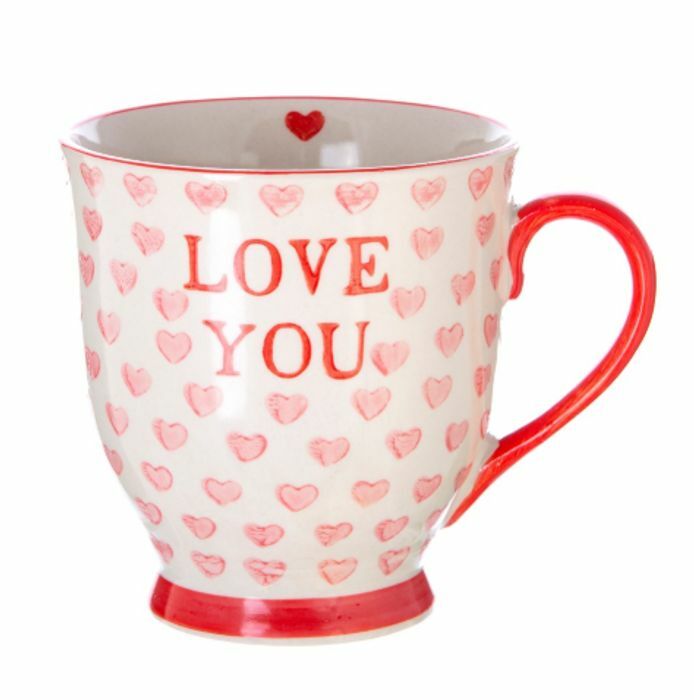 Plus, when you spend £25 or more, you'll receive a FREE Love You mug! Enter code at checkout. What do you think of this Sassandbelle voucher?